Listverse is a place where mysteries are brought to the light to be examined, but usually never solved. Prepare to discover a new set of bizarre, still unexplained aberrations, that may never be satisfactorily explained. In this eerie list, we will look at exceptional cryptids, unexplainable disasters and strange anomalies that do not fit in any standard category. Some accounts are just unsettling, while others may pose a more sinister threat from yet unknown happenings on this planet. While many cryptid reports suggesting the presence of a reptilian creature of perhaps a yet undiscovered monster fish, the J’ba Fofi anomaly is a unique and even more terrifying occurrence. Throughout the 20th century, travelers in the Congo reported seeing a huge arachnid measuring three feet in diameter along the roads and on trees. In the 2000s, reports from the Southeastern United States reported similar invertebrates, resembling spiders and measuring several feet across. 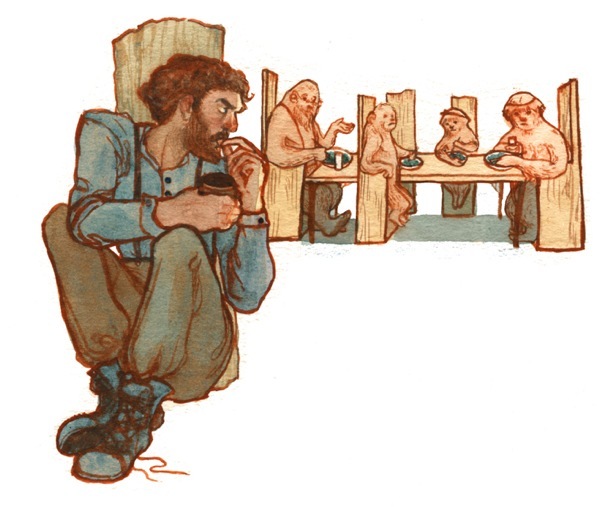 Precise descriptions from natives include the fact that the monstrous creatures “weave webs between two trees and collect leaves”, while reportedly preying on dwarf antelope, birds and large rodents. Dwindling habitats have apparently reduced populations. 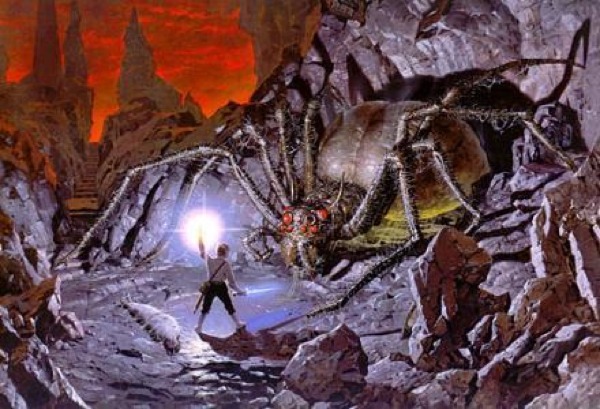 It is very possible that this is a much larger cousin to the 12 inch Goliath Bird Eating Spider of Brazil. Georgia is a densely forested region located on the swampy Southeastern US. In the murky, mangrove filled estuaries of Georgia’s wild coastline, a bizarre creature has been reported in waters of the Altamaha River, dating back to the early 18th century. 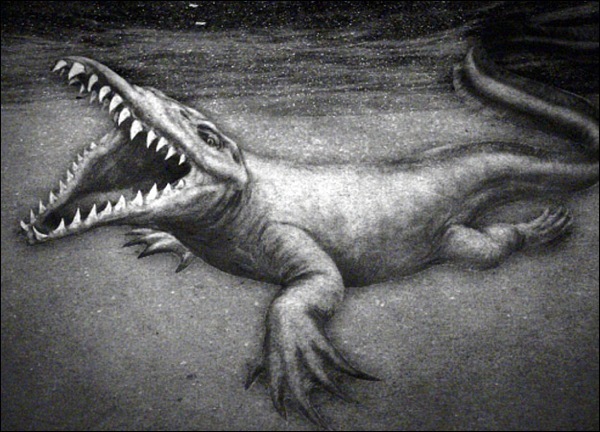 The creature has been described as snake-like, or resembling a giant sturgeon, but with a crocodilian head. Lengths of over 30 feet have been reported by witnesses, who include swimmers claiming to have bumped into the terrifying creature. Historic Tama tribal accounts also describe such an animal. 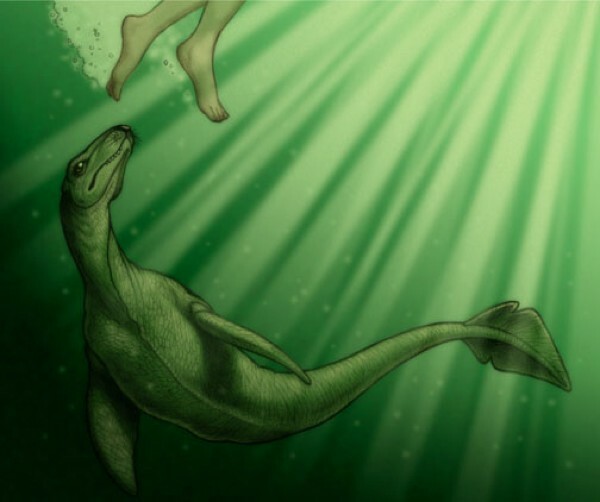 Some cryptozoologists suggest the Altamaha-ha could be an ocean reptile that travels into freshwater to spawn, explaining its associated with river mouths. The Salt Water Crocodile does exactly this in Australia, suggesting Altamaha-ha could be another, yet unknown crocodilian species with a greatly lengthened body to facilitate ocean hunting. 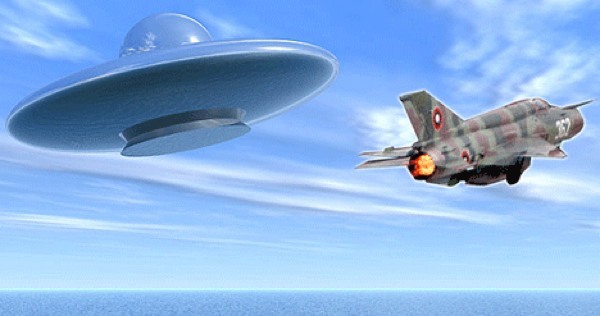 In 1953, US Air Force Pilot Lieutenant Felix Moncla was stationed at Kinross Air Force Base in Michigan when a mysterious airborne object appeared on ground radar. Lt. Moncla scrambled his F-89 Scorpion interceptor to investigate the anomaly, but as he grew nearer, the ground radar reported seeing his aircraft suddenly merge with the object. Both objects immediately vanished from radar vision. Theories centered on a collision with an unreported Canadian aircraft, but aviation authorities north of the border clearly denied that any such aircraft was in the area at the time of “the merging”. Eerily, no confirmed debris or wreckage discoveries were ever made below the merging point, and the mysterious fate of Lt. Moncla and his radio operator remain to this day. We are familiar with claims of living fossil apes roaming the forests of North America and the Himalayas, known as Sasquatch or the Yeti. Most reports describe brief glimpses, but the story of Albert Ostman is so personal it warrants closer examination. In 1924, 33 year old Ostman was prospecting in the deserted forests near Powell River, British Columbia when he was seized by giant apes while sleeping, according to his account to police in 1957, at age 64. The investigator was unable to find flaws in his story, shared under affidavit of truthful disclosure, which interestingly, contained peculiar but scientifically significant details that boosted its credibility. He reported three adults and one juvenile, a rather odd number. Interestingly, biologists note some species form groups with young from previous years, which help raise the current offspring. Ostman was offered shoots by the female, who also stacked dry leaves. He did not use his gun, as the creatures did not harm him. He allegedly escaped by offering the patriarch an entire can of snuff, making him “groggy”. Unlike many regions where cryptids are thought to reside, the state of Arkansas, USA takes its cryptids very seriously, implementing a law and order approach to ensuring these creatures remain undisturbed. The White River monster was reported by a number of residents as being an aquatic or amphibious scaly creature of great length, having a back studded by rows of massive, sharp spines. After the reports of the beast continued in the early 1970s, District official passed the White River Monster Refuge Act, establishing the regions of the sightings as a nature reserve, with the stipulation that “to molest, kill, trample or harm the monster” was a punishable offense. Sightings have not been constant, but tend to occur in rapid series. This monster remains one of the least known, but best protected cryptids on Earth. Scientists have suggested it is a 5,000 pound elephant seal that wandered up the Mississippi, a theory backed up by the bizarre mooing sounds, and the alleged “proboscis” attached to the animals nose. Certain mysteries are sufficiently bizarre and creepy to forever defy imagination. 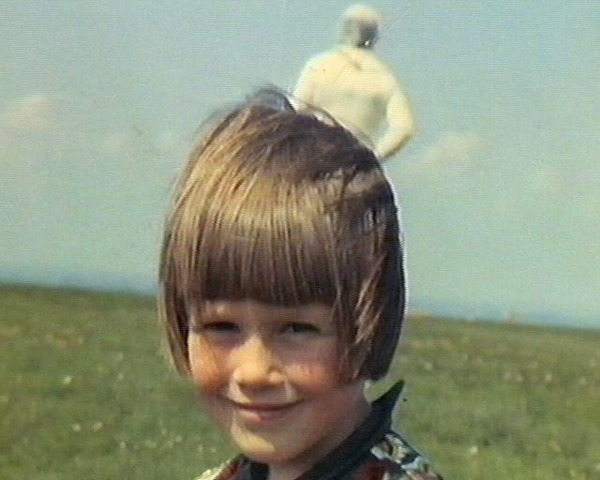 In 1964, a certain Jim Templeton photographed his daughter of his on a visit to Burgh Marsh in Cumberland, UK. When the shot was developed by Kodak, a strange white figure could be seen standing behind the form of his daughter. While Mr. Templeton saw no one in the vicinity when he took the picture, he noted that the wildlife appeared rather agitated at the time the photo was taken. An investigation by Kodak revealed an absence of tampering. The being, or whatever it could have been resembled a “spaceman”, according to accounts, and Mr. Templeton claimed that “men in black” visited him and tried to intimidate him into admitting that his photograph did not depict anything anomalous. Much public speculation has followed the alleged event. It was claimed Australian missile tests were aborted when the same figure appeared. While many of the mysteries in the world are recorded events from the past, some of the most bizarre and mysterious happenings continue right up the present time. In March 2013, a mysterious object fell from the sky over Patoi Village and crashed into a suburban yard, causing serious burns when it hit the two women working in the garden. 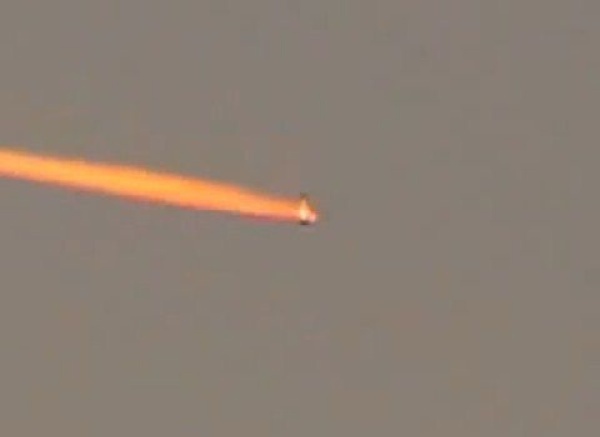 Experts were called in to investigate the remains of the anomalous fireball. Examination determined that it was not of natural origin, and found strange, rubberlike material and a massive formation of grey ash. The fireball had been reported at 1 foot across. Theories in this nearly unprecedented injury from an “alien” object include a UFO accident, the remains of a secretly shot down aircraft, or even the remains from an unknown satellite re-entry. Whatever the truth, this event should destroy any sense of safety as you sit in your home, anywhere in the world. The African Congo is the most mysterious of Earth’s ecosystems, and is home to the highest number of cryptids. These creatures, described by experienced natives, are also among the most credible and likely, given their resemblance to prehistoric creatures that could still exist in the remote rainforest. 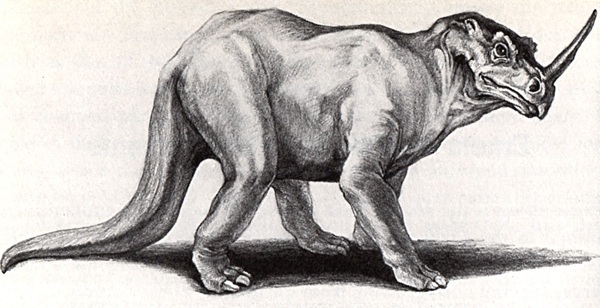 The Emela-ntouka is alleged to be the size of an elephant, but with a massive horn protruding from the front. One would suspect a rhinoceros, but the creature has a massive tail, which better fits the description of a triceratops dinosaur. The beast is a herbivore, like Triceratops, but it is greatly feared by natives. In the case of the Famous Moekel Membe, natives pointed to the long necked Apatosaurus, but not any modern animal when asked to match their observations with drawings. 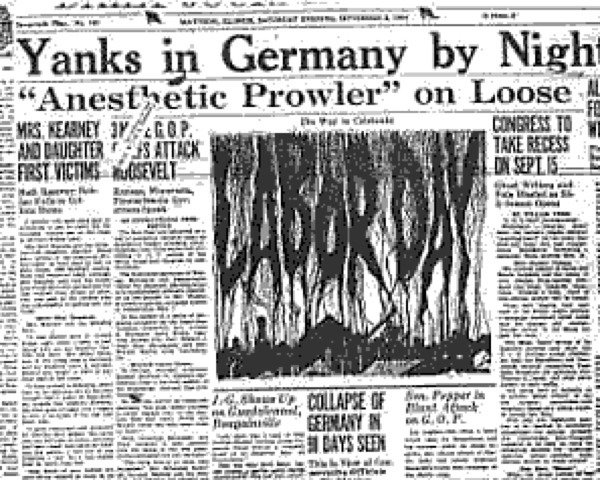 In 1944, terror gripped the Illinois town of Mattoon when a mysterious, even ghostly “serial gasser” was said to dash up to homes and spray petrochemicals through windows, causing widespread illness. Some victims began to vomit, while others were said to suffer bouts of paralysis. Between August and September, twenty five homeowners became victims of the crazed attacker. Only 5 witnesses claimed to have seen him, describing him slender and dressed in black. Local police were baffled and the FBI was called in to investigate. When they could not find a suspect, they claimed the fumes had blown into the house from industrial centers, but the local diesel plant denied these claims. In a bizarre twist, one victim identified the “mad gasser” as a women dressed as a man, and high heeled shoe prints were found. Theories range from a deranged terrorist to a Nazi spy testing chemical weapons. 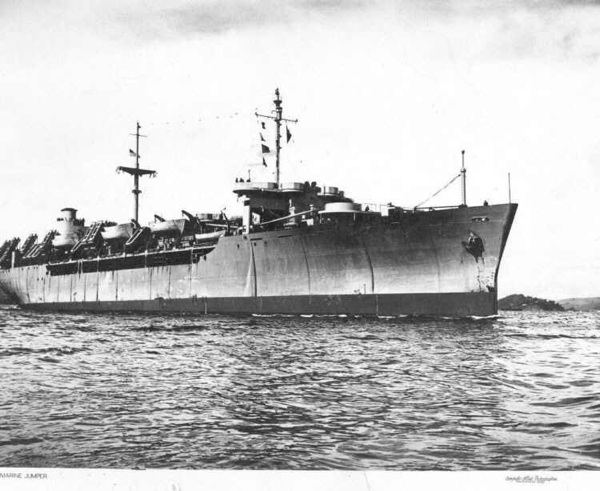 In the summer of 1947, in the calm straits off the Malaysian coast, several ships received chilling distress from a Dutch transport Ourang Medan stating “the entire crew was dead”, before the caller stated he too was about to die. Upon boarding the ship, a ghastly and up to this day, unexplainable discovery was made. According to official US maritime reports the crew were “lying on their backs, staring towards the sun with expressions of horror, twisted into strange positions with their hands clutching outward.” The investigators hastily evacuated the ship and cut the ropes, just in time before the ship exploded. Theories include a leak of cyanide based nerve gases concocted by Japanese military scientists pardoned in exchange for collaborating with US weapons developers. Christian Marlberg is a freelance writer and researcher with an interest in travel, weird risks, and the unexplained. He divides his time between investigating North American cryptids and re-capturing escaped exotic animals.